Delta Dental of Illinois — a member company of the Delta Dental Plans Association — is the largest provider of dental insurance in their state. 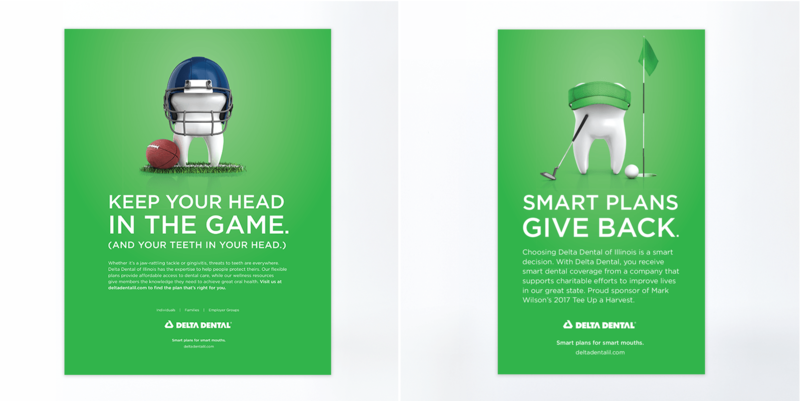 Delta Dental of Illinois needed an eye-catching, consumer-focused campaign to promote its dental benefits expertise and oral health knowledge. 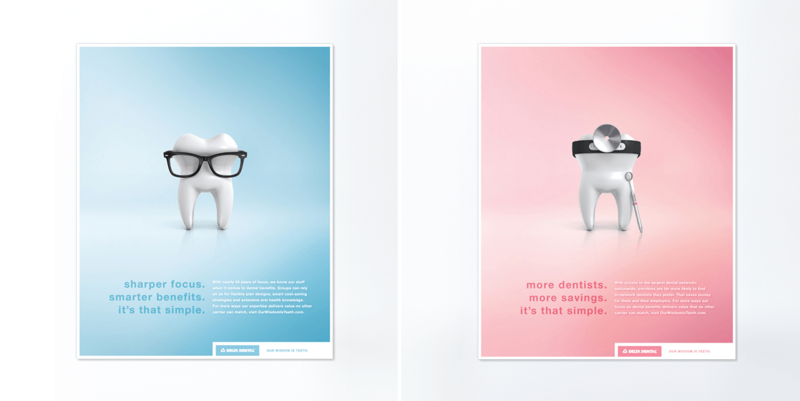 Meyocks summarized this brand position with the tagline "Our Wisdom Is Teeth" and developed a friendly tooth icon that stands out among traditional and often staid insurance advertising. Delta Dental of Illinois, the state's largest dental insurance provider, historically utilized a business-to-business model for promoting and selling its products. A growing trend toward more consumer choice in the health insurance industry, however, demanded a memorable campaign that would resonate among consumers as well as business targets — while differentiating the brand from other dental insurance providers in the increasingly competitive environment. 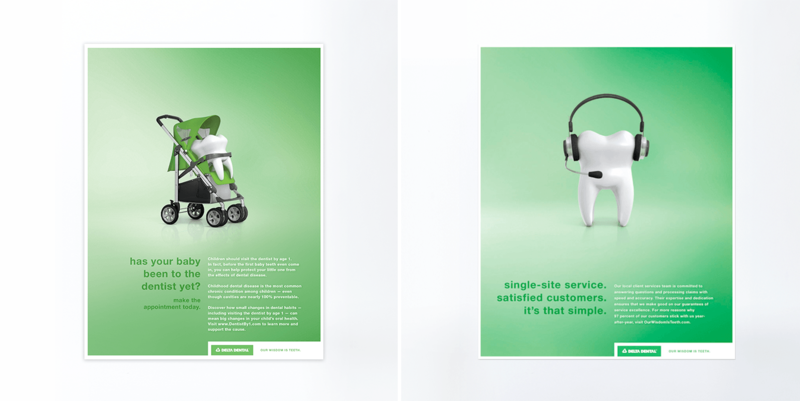 With more than forty-five years of specialized focus in dental insurance, Delta Dental of Illinois had a unique point of differentiation that Meyocks aimed to leverage in positioning the brand. We articulated this position of expertise gained through experience with a creative platform summed up in four simple words: "Our Wisdom Is Teeth." To stand out in this often staid category, the tagline was paired with an eye-catching original icon of a friendly tooth character wearing over-sized glasses. Together the tagline and icon were used to convey both the company's dental benefits expertise and oral health knowledge. 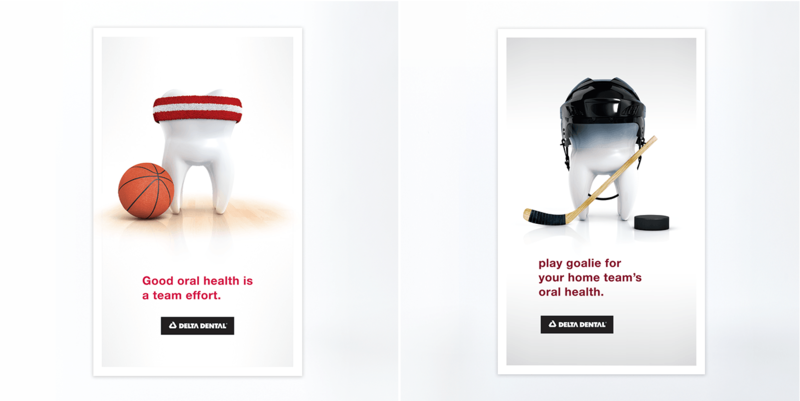 A campaign specifically focused on promoting Delta Dental of Illinois' individual and family dental insurance plans featured the character and theme in both online and out-of-home advertisements. 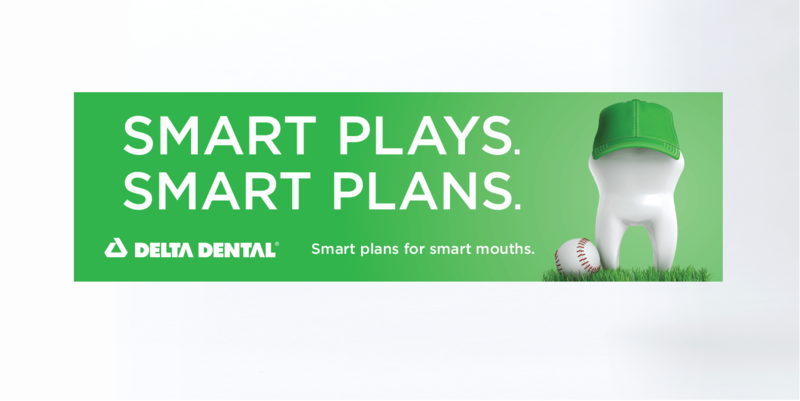 Digital executions encouraged the consumer to "be a smart mouth" by choosing to protect their family's dental health with an affordable coverage option — while outdoor boards pushed the superiority of the product with a "smarter dental benefits" message and a prompt to visit the website at OurWisdomIsTeeth.com. Meyocks conducted pre- and post-testing throughout Illinois — in markets where the campaign ran and those where it did not. 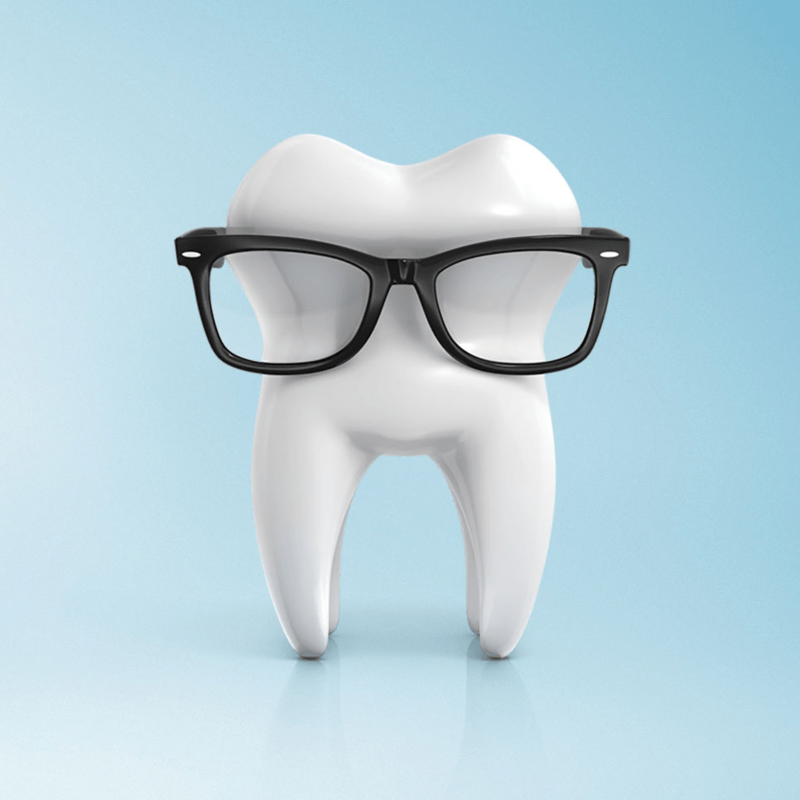 Results showed that test markets where the "Our Wisdom Is Teeth" advertising ran saw significant gains in both brand preference and awareness of the individual product, consistent with the campaign's goals. Test markets where advertising ran saw significant gains in both brand preference and awareness. Delta Dental of Illinois continues to feature the tooth icon prominently — and has even adapted the character to make the most of sponsorship opportunities.